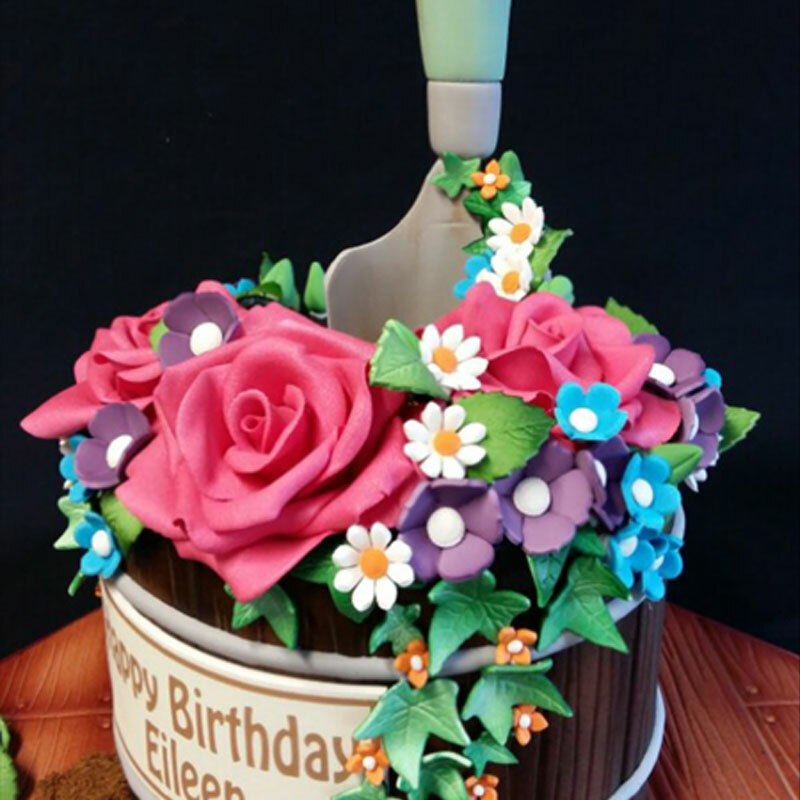 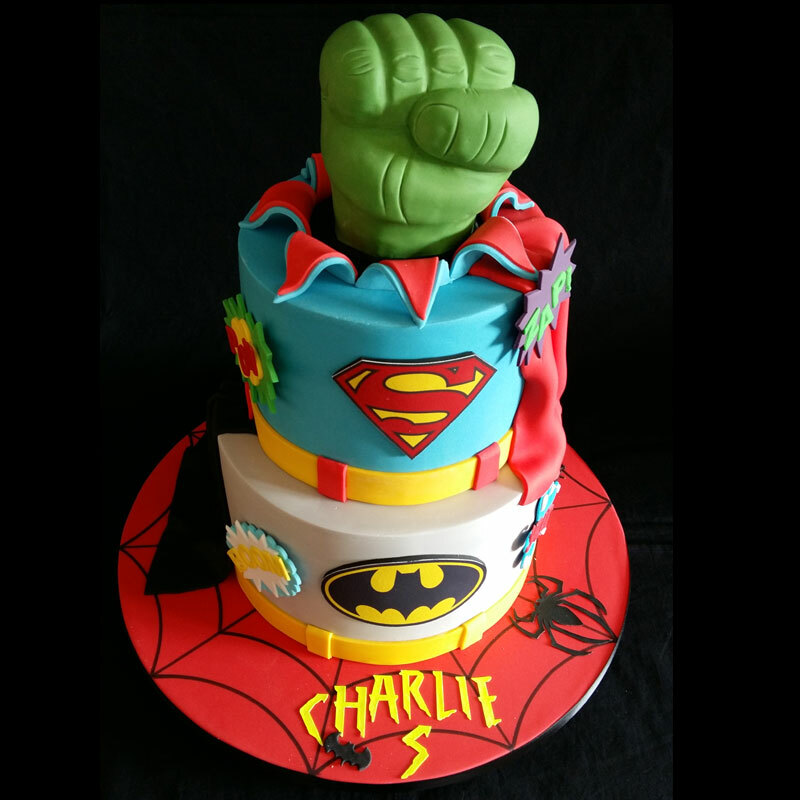 Welcome to Oggys Cakes, a leading cake maker offering stunning cakes for all occasions. 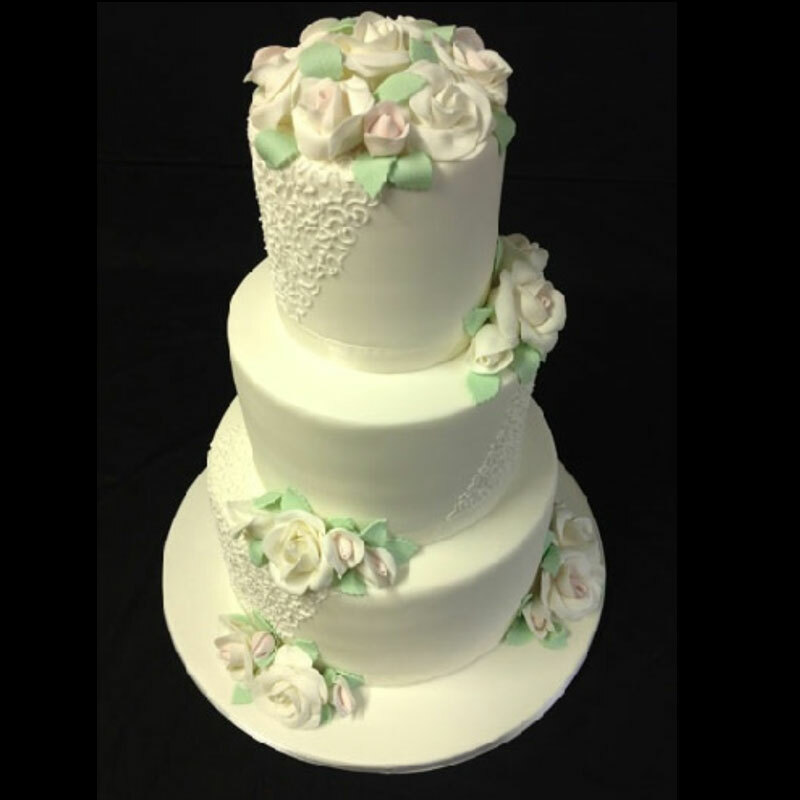 Oggys Cakes are a bespoke supplier of wedding cakes, novelty cakes based in Lichfield, Staffordshire. 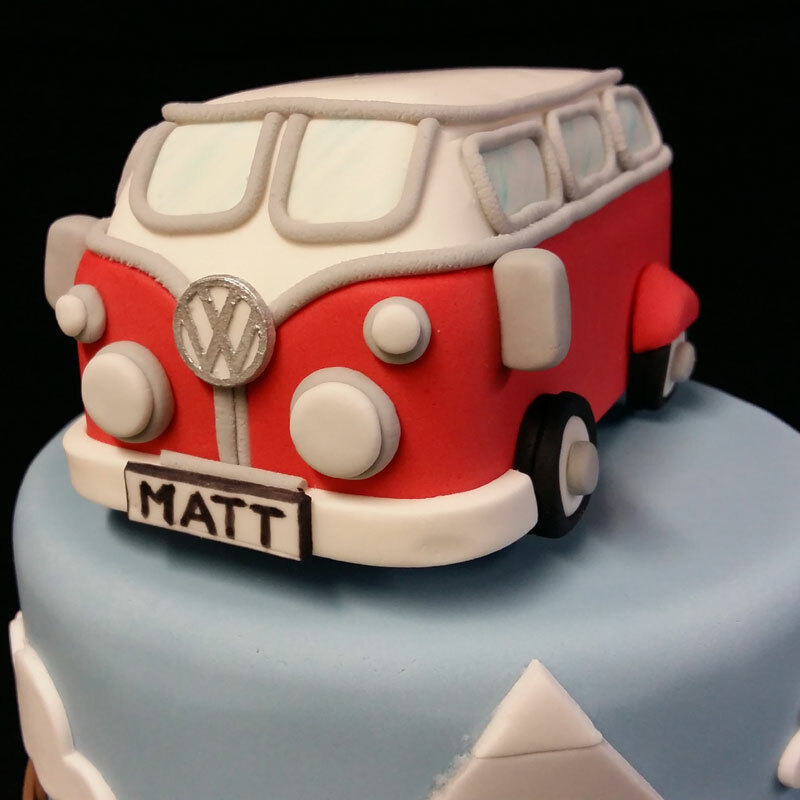 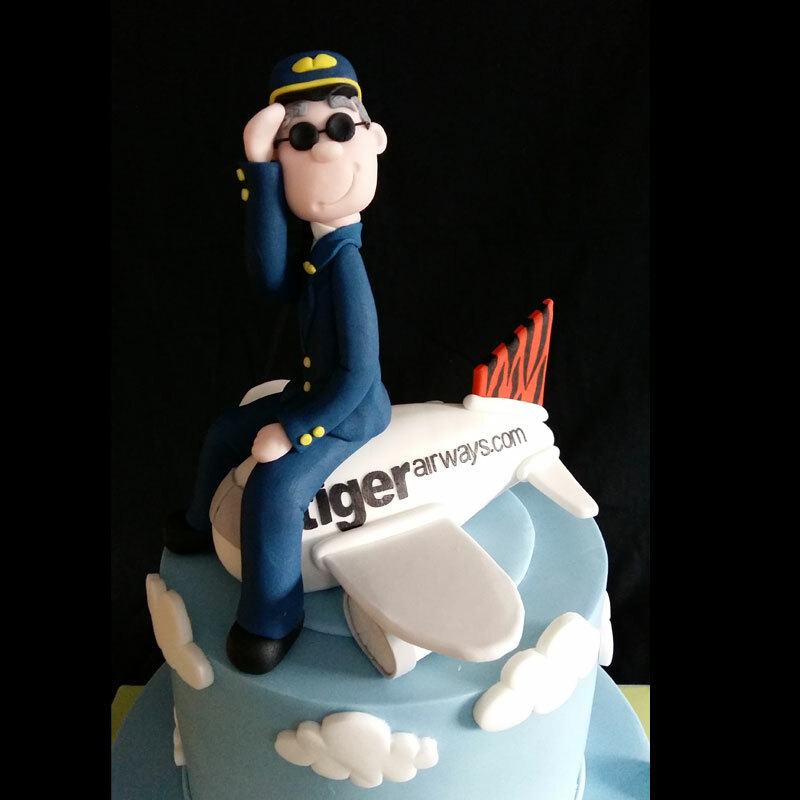 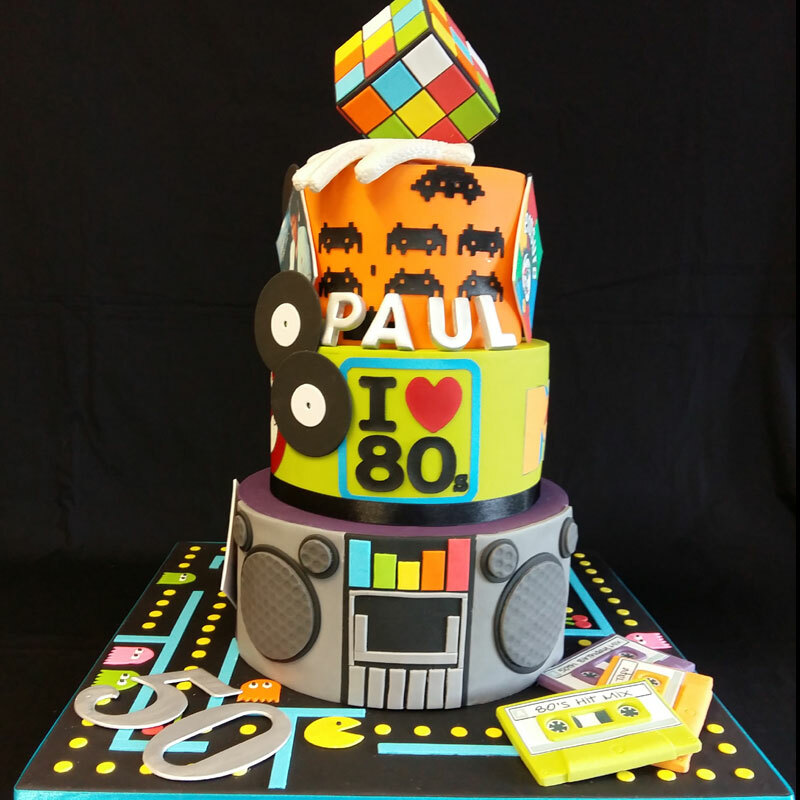 Oggys Cakes produce delicious bespoke cakes for all occasions including wedding cakes, birthday cakes, novelty cakes, retirement cakes, christening cakes, and corporate events. 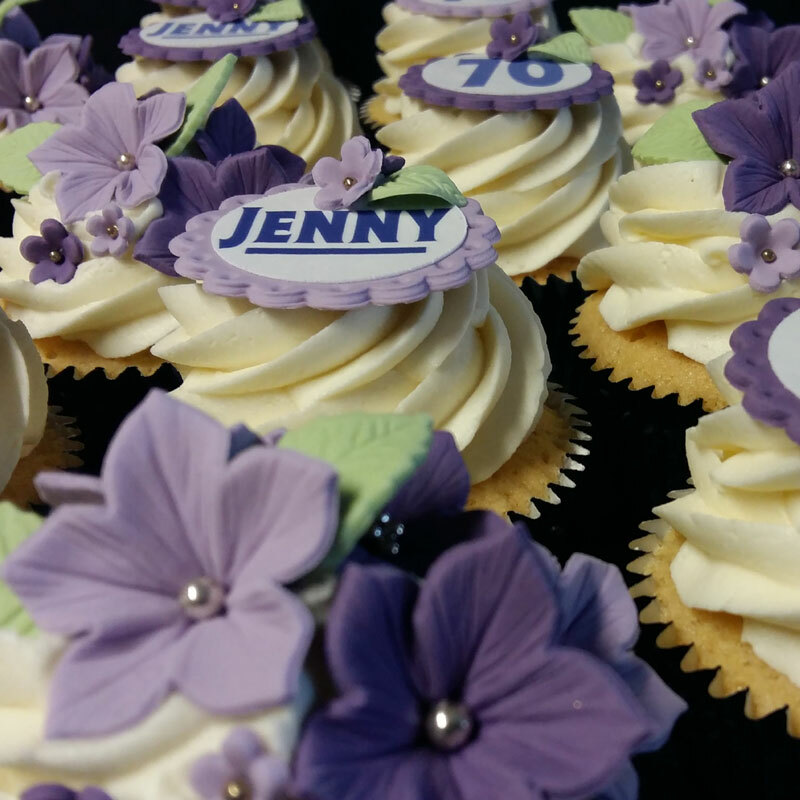 We also make very tasty cupcakes..
We cater for all occasions, so if there is anything you like that you can’t see in the portfolio, it doesn’t mean it can’t be done.